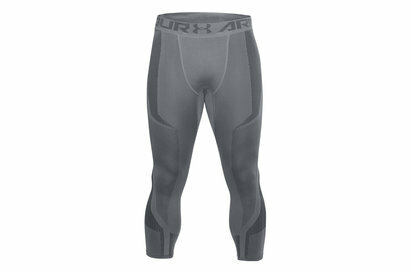 Top quality and proven to help you gain a better performance out of your training and speed up recovery, make sure to add to your kit bag the Under Armour HeatGear Armour 2.0 Compression Leggings in White and Graphite. 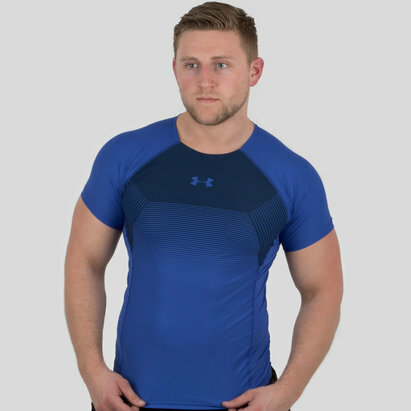 Made from nylon and elastane, these compression tights feature Under Armour HeatGear technology which is designed to help keep the wearer feeling cooler, drier and more refreshed when in action by drawing moisture away from the skin and quickly drying off. 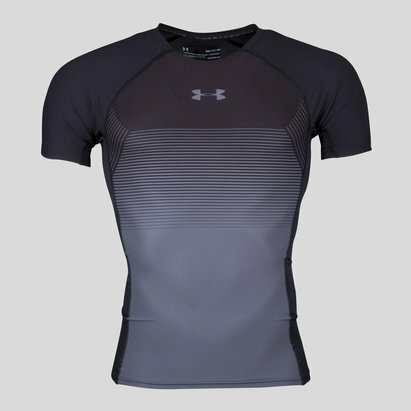 Anti-odour tech also ensures they stay smelling fresh by preventing the build up of odour causing bacteria. 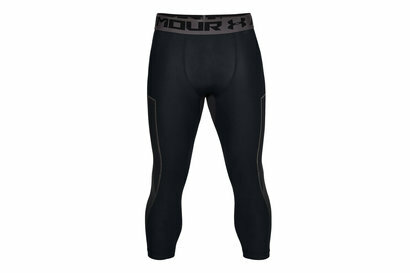 Recover faster so you train more often and harder to reach your goals by equipping yourself for your next session with the Under Armour HeatGear Armour 2.0 Compression Leggings.